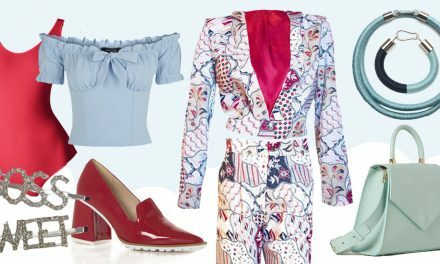 Wondering what to wear to Cheltenham? 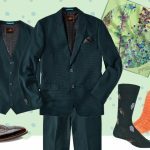 It’s time to plan your outfit for the Cheltenham Festival 2017! 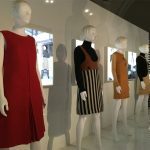 The embroidered trend is running a fast fashion race this year and can be seen on most garments from the popular leather and denim jackets to shirts, skirts and even footwear. 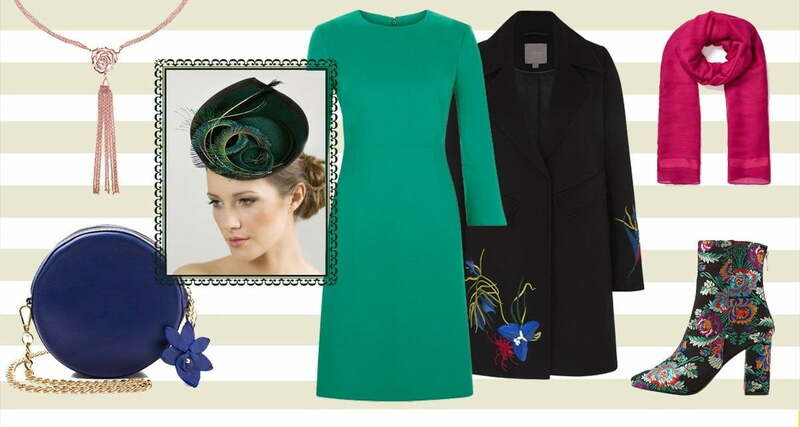 For Cheltenham, the embroidered coat would make a bold on trend statement. 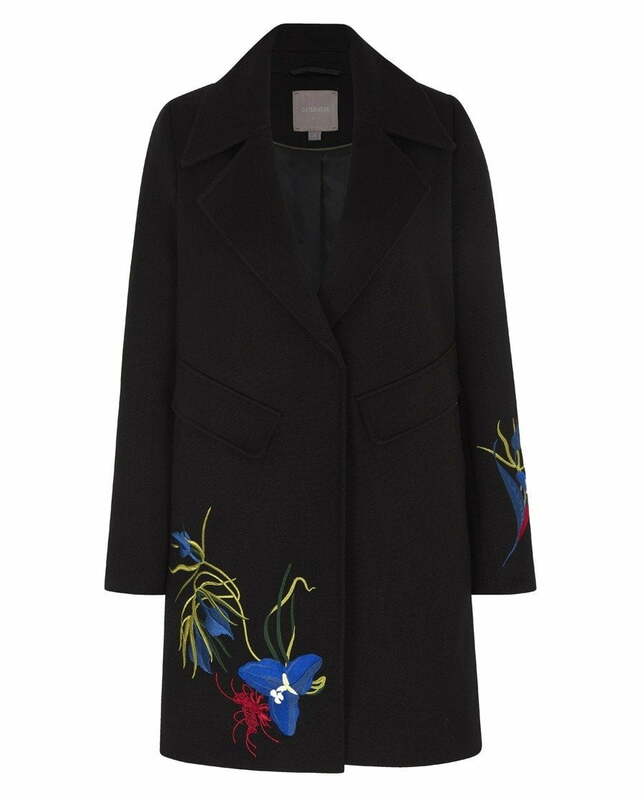 Next’s black coat with brightly coloured embroidered flowers just along the sleeve and hemline will create the wow factor at the races whilst keeping you warm. 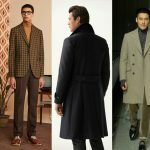 Available in sizes from 6 to 22, this coat will suit all shapes and sizes. Price £78. 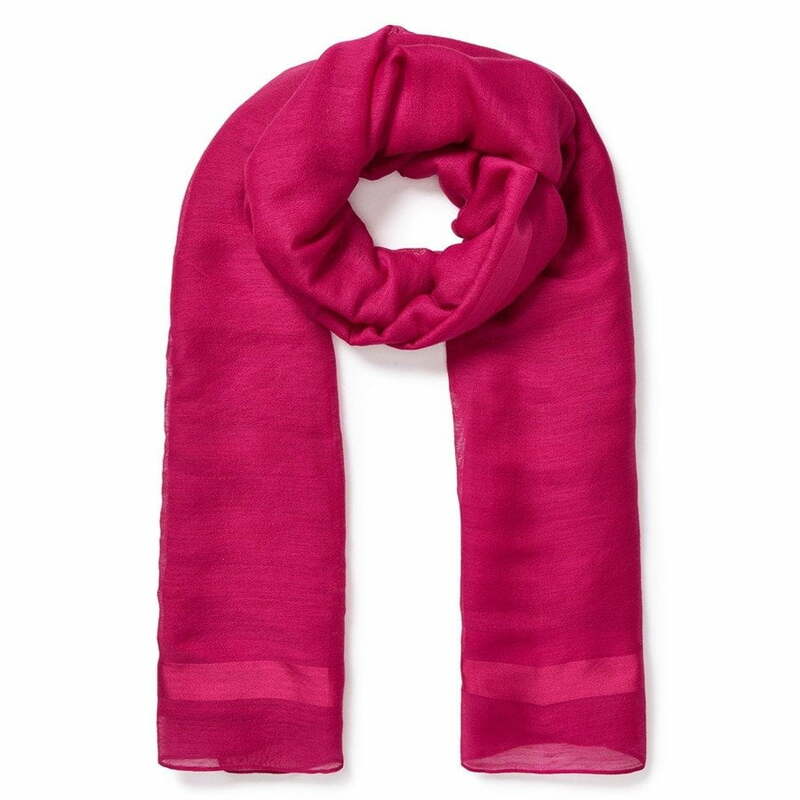 Add a pop of colour around the neck with a raspberry pink scarf in soft lightweight wool from East. Price £45. Hopefully at some point you’ll be able to remove your coat and show off that dress underneath. Statement sleeves are still in vogue which is good news for the colder weather. 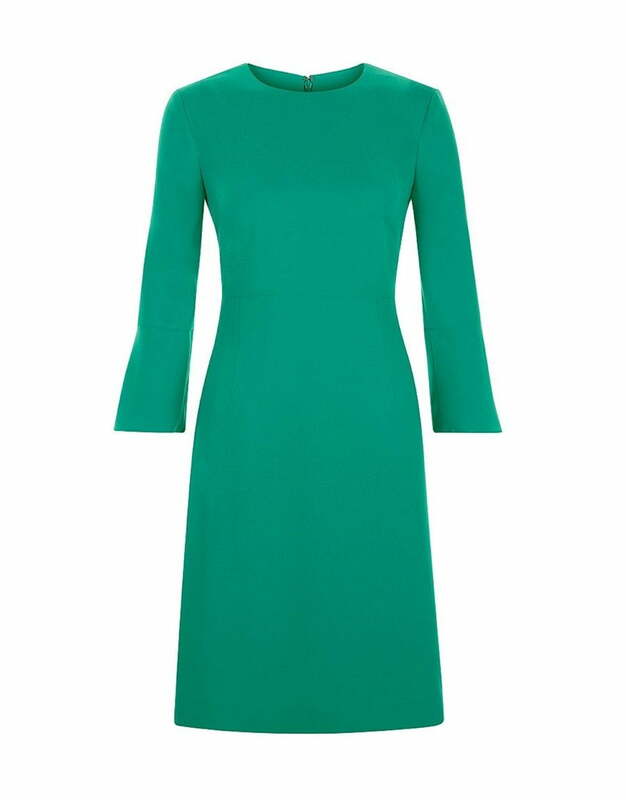 Hobbs’ Cassie dress with it’s A-line silhouette and fluted sleeve gives a retro nod to the late ’60s or early ’70s. 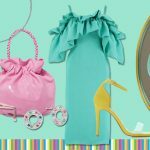 In green, the on trend colour for this year. Price £129. To flatter the high neckline of the dress, add a long necklace. 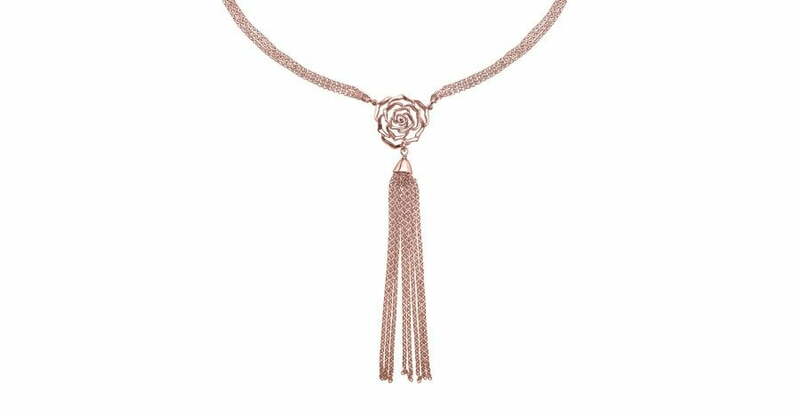 The tassel design of the Dower & Hall necklace complements the retro-style dress. Available in 18ct gold and rose gold vermeil (price £315) or sterling silver (price £245). 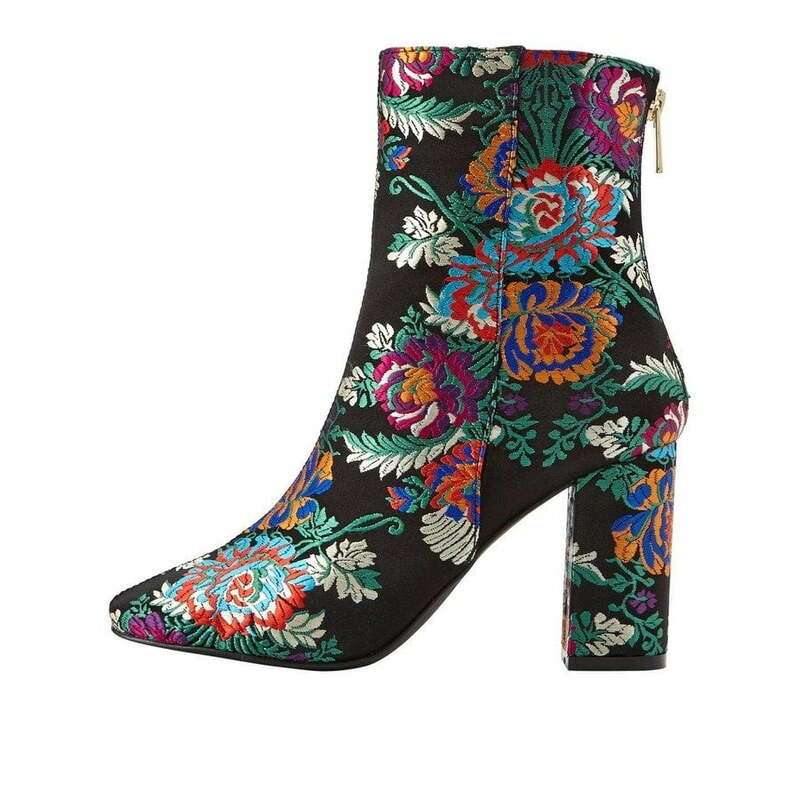 Continue the embroidery trend with Very’s Adelaide high ankle boot. These will really give your outfit a stylish kick. Winter Florals are still on trend and always brighten up a cold grey day. The chunky heel is ideal on the feet for a day at the races. Price £40. 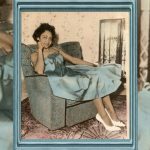 One of THE hot colours of 2017 is the bright and radiant Lapis Blue. The bold colour of CataleyaLondon’s Daisy bag and its daisy emblem complements the coat’s embroidery. 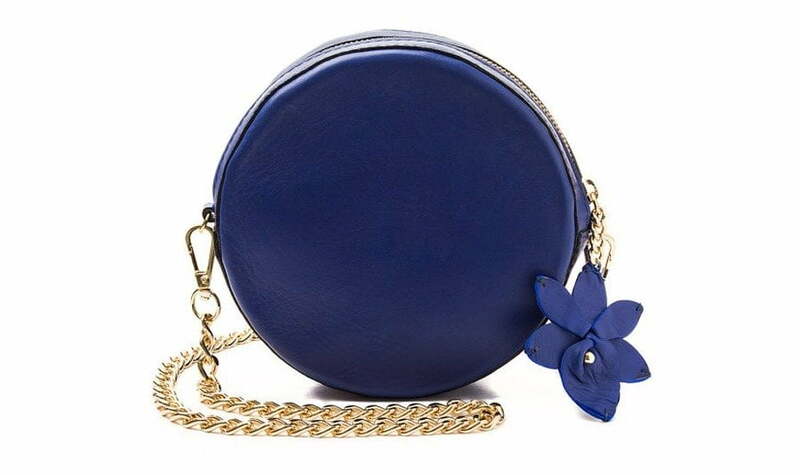 Can be used as a clutch or as the more sensible shoulder bag. Price £170 available via Etsy. 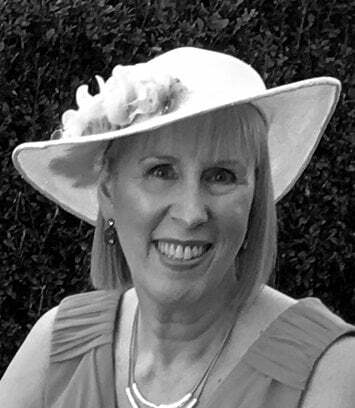 Top it all with the Elin saucer hat by Maggie Mowbray. 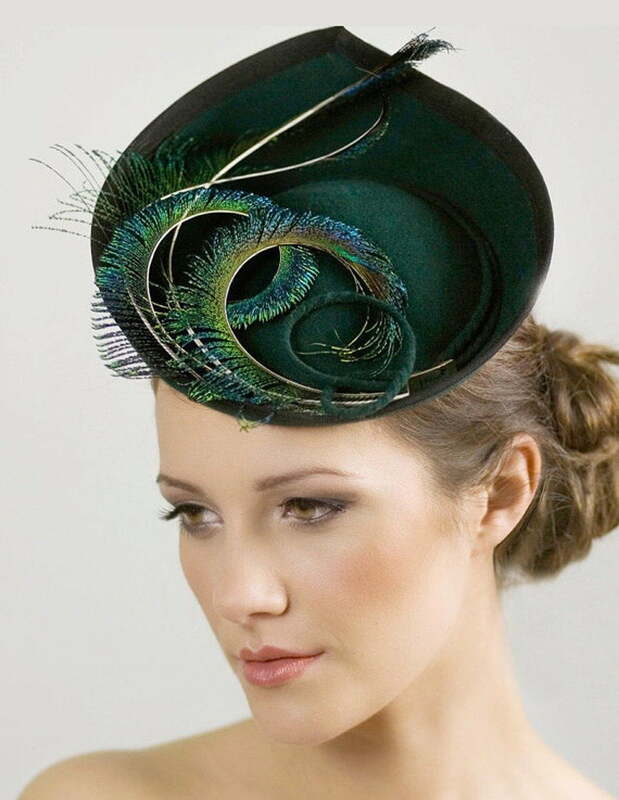 In warm felt and dark green, it is perfect for Cheltenham. Adorned with hand-curled peacock feather spears to add a touch of flamboyant flair. Price £245 available via Etsy.